We understand that your time is precious. This is why we proudly now offer Valet Pick-Up & Drop-off service. We’ll pick-up your vehicle from your home or workplace, return to the dealership with your vehicle, and perform the necessary maintenance. Once your vehicle is ready we’ll return it to you, or you can schedule a shuttle pick up to bring you to the dealership to collect your vehicle. Learn more about our courtesy shuttle service here. Moreover, as long as prior arrangements have been made with your service advisor, after-hours vehicle pick ups can be conducted during the regular operating hours at our new vehicle showroom with our receptionist. Take advantage of our current service specials. 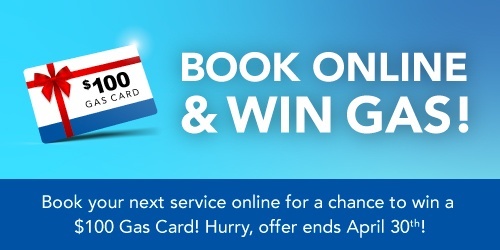 Book your next service appointment online and enter for a chance to win a $100 gas card. Don't wait, offer ends April 30th. Disclaimer: *Must book the service appointment online by April 30th. This April, get your oil change and multi-point vehicle health check service from $119.95+HST only. Purchase the "Beat the Rush" maintenance package and purchase one front wiper blade for $24.95 and get the second one at no charge! In-Store Special Only! You can print off this coupon or just mention it at our Parts Counter and receive 10% off our certified OEM parts and accessories for Chevrolet, Cadillac, Buick and GMC vehicles. Disclaimer: Valid only at Applewood Chevrolet Cadillac Buick GMC, 3000 Woodchester Dr Mississauga ON. 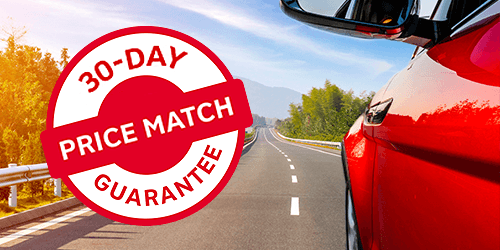 Get Your vehicle from any brand road-ready! 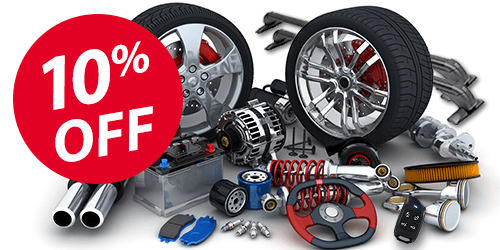 With our 30-Day Price Match Guarantee, when you purchase and install of a new set of brakes with our team of certified service technicians you always get the lowest price. You don't even need to buy anything, if you find a similar ad or offer we will match it. When you switch between your all-season and winter tires you can present this coupon and store your tires with us for only $99.95 (+ HST) per season. Contact us for additional details. Send me exclusive offers and promotions. View DisclaimerBy submitting your email address or phone number, you allow us, Applewood Chevrolet Cadillac Buick GMC, to include you on our contact lists to send you information about our products, services and promotions. You may revoke consent at any time by clicking on the "Unsubscribe" link in your email.